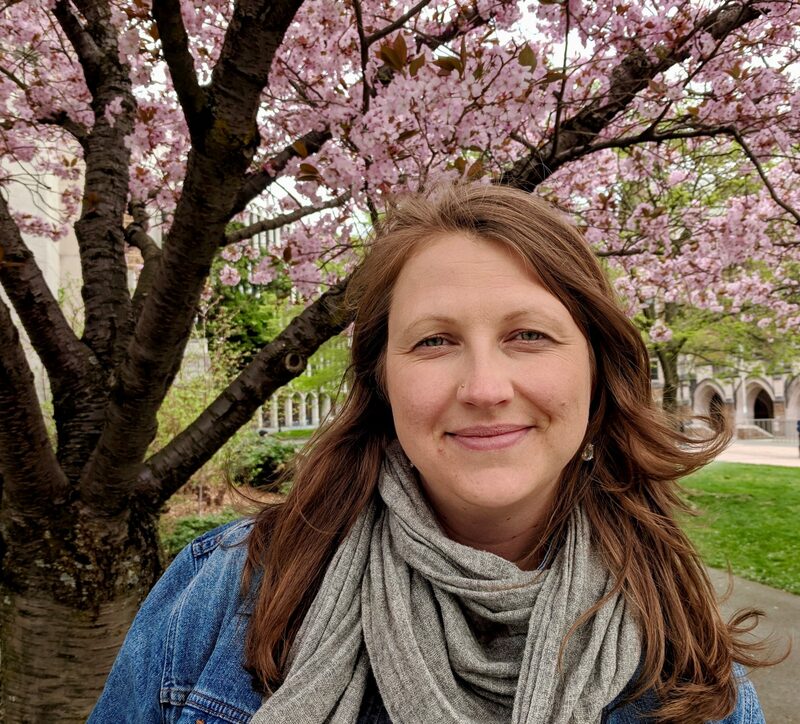 The Northwest Climate Adaptation Science Center (NW CASC) is excited to welcome Mary Ann Rozance as our new Postdoctoral Fellow. Mary Ann joins us from Portland State University, where she received her PhD in Urban Studies and was also a Fellow through a National Science Foundation Integrative Graduate Education and Research Traineeship (IGERT) program. Mary Ann’s PhD research examined sea level rise adaptation planning in Miami-Dade County, Florida, focusing on knowledge systems and institutional processes that determine how risks from sea level rise are understood, assessed and managed by different stakeholders across the landscape. She is fascinated by how different types of knowledge, including scientific knowledge and community-based knowledge, inform climate adaptation decisions. Prior to her time at Portland State University, Mary Ann worked with the Puget Sound Forest Stewardship Program with Washington State University Extension, where she served in an outreach, education and research role helping state, county and other local partners work towards achieving their stewardship and sustainability goals. Mary Ann brings expertise in different social science theories and methodologies related to the process of co-production, and has applied social science research approaches that help address sustainability and resource management challenges. She received her B.S. in Natural Resources Conservation from the University of British Columbia andher M.S. in Forest Resources from the University of Washington. We are confident that Mary Ann’s experiences and perspectives will help us to expand the reach and impact of the NW CASC’s work across the region!